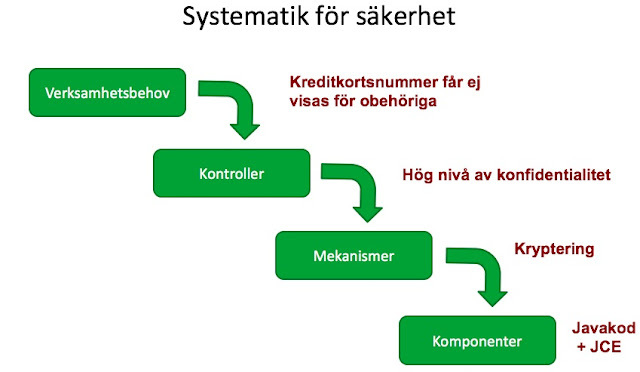 DF Kompetens has a prestigious twelve-day curriculum for IT Architects which has certified 1200+ students by now. I was privileged to guest lecture half a day about Information Security. This was the first time we did my group exercise in identifying and categorising Security Mechanisms with generalist students - as opposed to InfoSec pros. We learned that every technical mechanism has a process aspect. Modern IT Architects have a holistic view where tech is just an ingredient, albeit important.